Every wedding is unique so we have a great selection of packages to fit your needs so please e-mail us for a full pricing list. Most of our couples end up spending around $3500 for comprehensive wedding day coverage and 2 photographers. This depends on how many hours of photography coverage you hire us for! Typically you'll receive 800-1000 edited and ready for final print images from a full day wedding package. You will also get anywhere between 30-50 edited images from your Engagement session. Our wedding packages all include downloadable high resolution images. We also offer professional printing services at a competitive prices, available for ordering through your online wedding gallery. DO YOU REQUIRE A DEPOSIT or BOOKING FEE? Yes, we require a $1000 non-refundable deposit and a signed contract to reserve your day. It’s easy to do as we send you a link to do it all online! It takes approximately 8 weeks to get the final images. In the mean time, make sure you like our facebook page and follow us on instagram as we'll get you a sneak peek within a couple days of your wedding! Yes! Every single photo that you will receive in your online gallery go through the same post production process as the images you see on our website. Additional custom editing starts at $25 a photo. Printed products ordered through us may have additional (complimentary) retouching upon client request. All retouched photos must be approved by client prior to order. Yes. Every package includes an online gallery that we host for at least 1 year after your wedding date. You can download your photos from the gallery and share with your friends and families as well! Yes! We think an album is the best way to showcase your wedding photos for years to come! We would love to show you some samples when we meet you for your consultation. DO YOU PHOTOGRAPH WEDDINGS OUTSIDE OF EDMONTON?  Yes, we are up for any adventure - be it here in Alberta, or somewhere else in the world. Additional travel fees may apply to anything further than 300kms from Edmonton. Please e-mail us for our special travel Wedding Packages. Conni uses Canon 5D MK III and IV bodies and Lisa uses Nikon D700 bodies with only the highest quality lenses. Our backup equipment is the same quality gear as our primary equipment. Yes, we have commercial general liability coverage and our property and equipment is also insured. Yes! Click "View our Work" below. WE HAVE MORE QUESTIONS. HOW DO WE CONTACT YOU? The best way to contact us is via email! Email photos@lifedotstyle.com for more information!